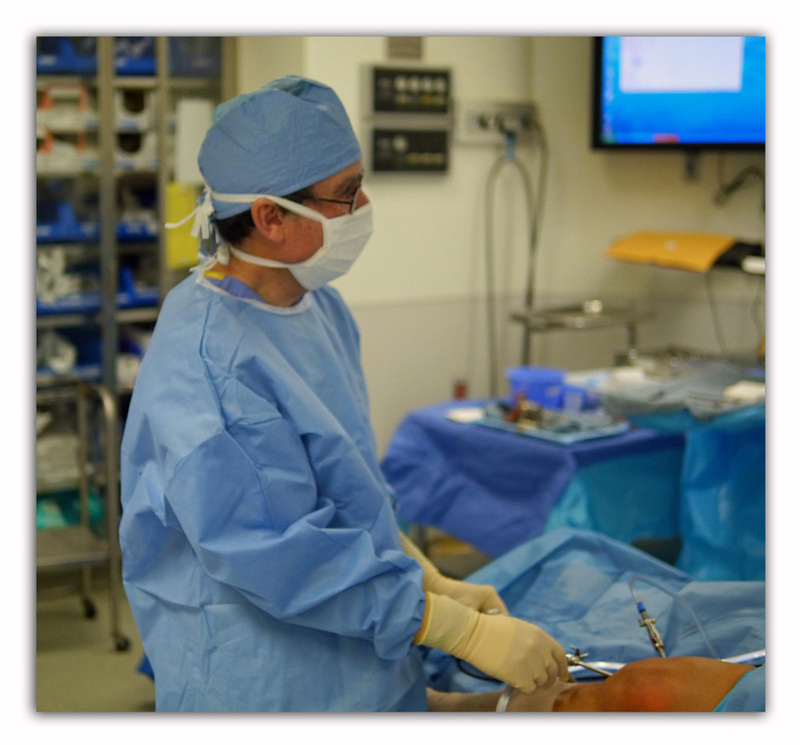 These are orthopaedic videos which Dr Fischer has produced for the American Academy of Orthopaedic Surgeons. Dr. Stuart Fischer has been practicing orthopaedic surgery in Summit since 1980. Dr. Fischer is a native of Jersey City and graduated Newark Academy in Livingston in 1967. He received a Bachelor of Arts degree from the University of Virginia where he was elected to Phi Beta Kappa and was a member of the Jefferson Society. He received his MD degree from Columbia University College of Physicians and Surgeons in 1975. 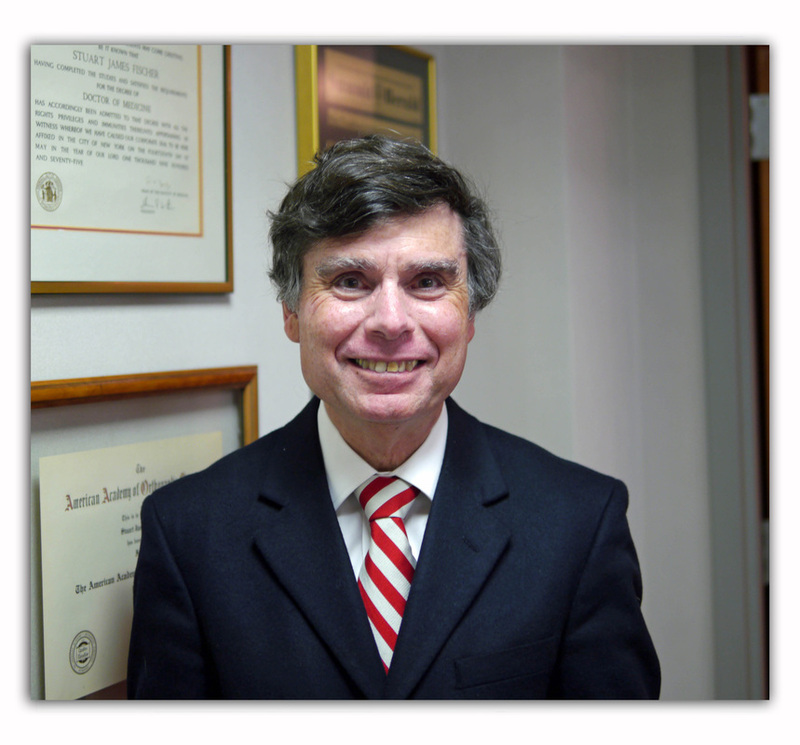 Dr. Fischer went on to complete two years of general surgery training at Emory University Affiliated Hospitals and a residency in orthopaedic surgery at New York Orthopaedic Hospital Columbia – Presbyterian Medical Center in New York in 1980. He currently practices at Overlook Hospital in Summit and the Center for Ambulatory Surgery in Mountainside. He also has courtesy privileges at St. Barnabas in Livingston. Dr. Fischer is the author of “100 Questions and Answers About Hip Replacement” a 250 page guide for patients planning total hip surgery prepared in conjunction with the American Academy of Orthopaedic Surgeons. He is a member of two prestigious surgical subspecialty societies – the American Association of Hip and Knee Surgeons and the Arthroscopy Association of North America. Dr. Fischer is past President of the New Jersey Orthopaedic Society and the founding President of the New Jersey Medical Liability Purchasing Alliance. He has also served as Chair of Orthopaedic Surgery at Overlook Hospital in Summit, NJ. For seven years he was Chairman of the New Jersey Orthopaedic Society Fall Symposium, the largest Continuing Education activity for orthopaedic surgeons in the state. On a national level, he has been a member of the Council on Education, the Communications Cabinet and the Patient Education Committee of the American Academy of Orthopaedic Surgeons. He also serves on the editorial board of the AAOS monthly newspaper AAOS Now. Dr. Fischer is the editor in charge of the AAOS patient information web site www.OrthoInfo.org the largest orthopaedic patient information site in the world. In this regard, he has written patient information articles on a wide range of orthopaedic topics including hip replacement, rotator cuff surgery, articular cartilage restoration, stem cells in orthopaedics. He has developed the Informed Patient web based tutorial series and produced the web based video Achilles Tendon Rupture. 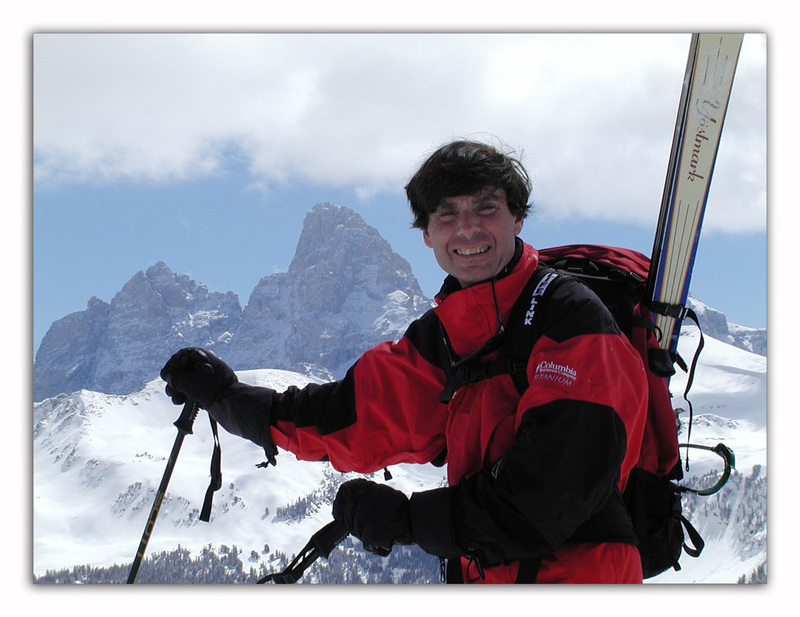 When he is not practicing surgery, Dr Fischer enjoys time with his wife and three girls both on the beach and in the snow. He is an avid downhill and backcountry skier and is always looking for the deepest, lightest and driest powder the Rockies have to offer.